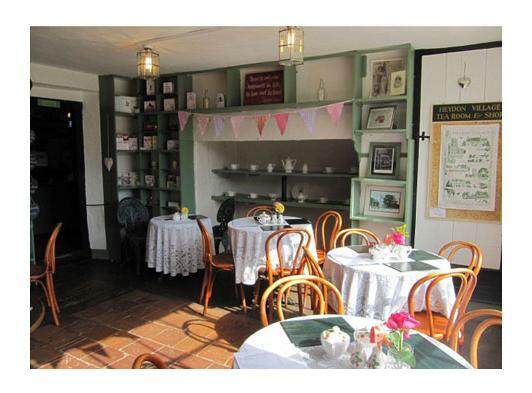 WELCOME to the idylic village of Heydon where Karl & Cindy invite you to relax in their traditional tea shop and enjoy a delicious cream tea or sample one or more of their homemade cakes and scones. Or perhaps you would like something a little more filling, a home-made soup or a light lunch from the menu. AFTER A LONG TIME dreaming about running a tea shop, the dream finally came true in August 2011. We are very passionate about the food and drink we produce. Almost everything we serve is made by us on the premises. Robertsons Butchers in Reepham supply our meat. The bread we serve with our soup and patés is from Husk bakery here in Heydon. Pork pies are from the award-winning Brays Cottage. Cley Smokehouse supply us with smoked mackerel for our paté. Norfolk Cordials supply our cordials which are also available to purchase from the shop. We also have apple juice from Sandringham. 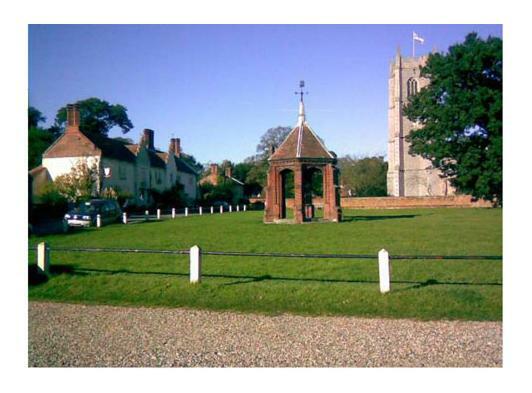 WHY NOT let your imagination take you back into a bygone time as you take a leisurely stroll around the village. 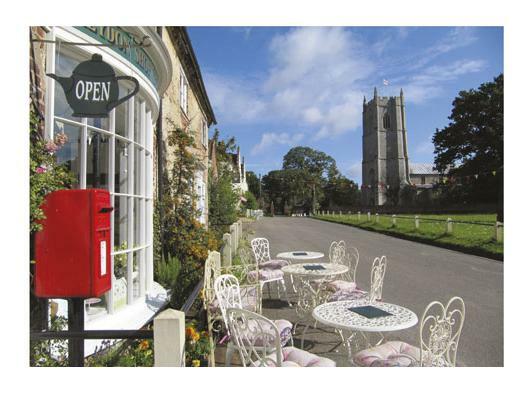 A charming unspoilt cluster of picture postcard cottages, with its old blacksmiths building, now the thriving artisan bakery Husk, The Earle Arms pub, hairdresser, our tea shop and church surrounding the Village Green with its well. Unchanged by new buildings since 1887. Our aim is for you to enjoy the environment and experience you have here, so sit back, relax and enjoy.